The Boss RC-3 Loop Station offers three hours of stereo recording, USB connectivity, storage for 99 loops and a real drums rhythm guide. Bos.. The Boss RC-3 Loop Station offers three hours of stereo recording, USB connectivity, storage for 99 loops and a real drums rhythm guide. Stocked with a number of powerful features somehow packed into a compact pedal, the Boss RC-3 Loop Station is an incredibly useful loop pedal. 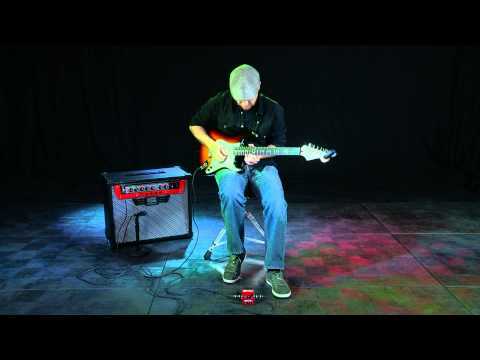 USB 2.0 compatibility, three hours of stereo recording time for up to 99 loops and a “real drums” rhythm guide and suitable for guitar and bass – the Boss RC-3 Loop Station is one incredible stompbox loop pedal. With the Boss RC3-3 Loop Station, you don’t have to worry about how long your loops are. With three hours of recording capacity in this loop pedal’s internal memory and 99 memory locations to save your phrases to, you have a lot of options, opportunities and potential with your live sound. You can even save sounds from other external stereo sources using the Boss RC-3 Loop Station’s true stereo I/O. 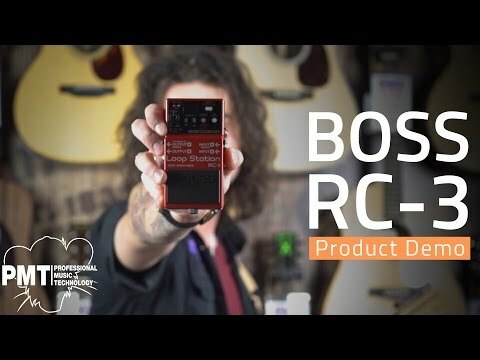 Another great feature of the Boss RC-3 Loop Station is its auto recording which begins as soon as you start playing your guitar or when you connect an audio player. 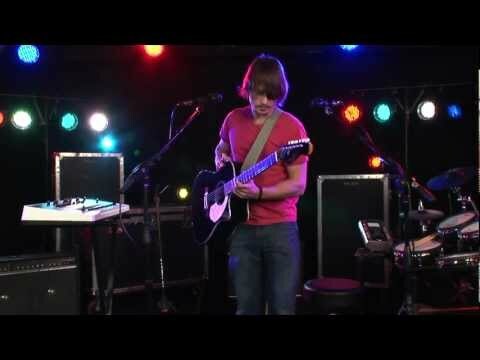 Count-In mode gives you a bar of rhythm before the recording begins so you’re prepared and playing perfectly in time when the loop pedal starts recording. You can even Undo/Redo as you go along. Ensuring you play perfectly in time, the Boss RC-3 Loop Station has an onboard library of rhythm patterns you can play along to as you record. 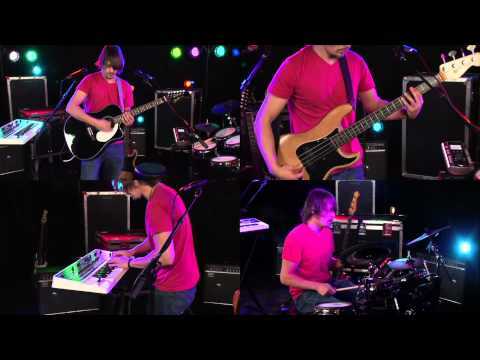 There are ten different rhythm types provided, including standard Rock, Pop, Funk, Shuffle and Latin so you’re prepared for any genre or playing style. There’s also a dedicated knob that allows you to adjust the volume of the rhythm while tempo can be set with a tap tempo function and you can set specify the time signature. 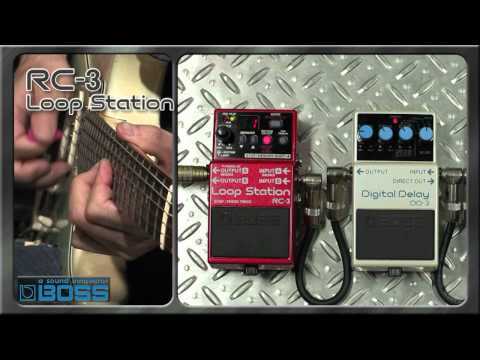 Not only can you record using your electric guitar and bass guitar but you can connect external stereo audio sources via the Boss RC-3 Loop Station’s AUX IN. Connect your audio playing device and record any sound into a loop. You can also connect the Boss RC-3 Loop Station to your computer using a standard USB cable. This is a great way of backing up your RC-3 recordings for later use. What’s more, you can even transfer WAV files from your computer directly to the RC-3 loop pedal for use in your performance.